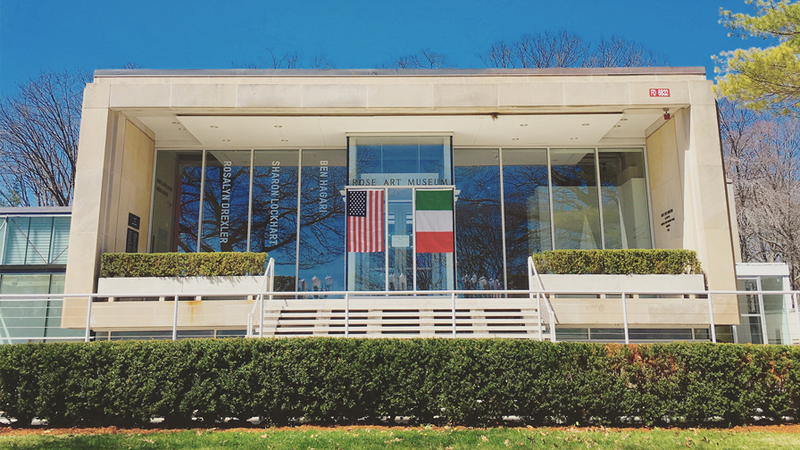 The Rose Art Museum is located on the Brandeis University campus. For press inquiries, please email Kate McBride. We appreciate your interest in the Rose, but regret that our resources do not allow for the curatorial review of unsolicited submissions, or for appraisal or authentication services. We are unfortunately unable to respond to correspondence of this kind. Thank you for your understanding.